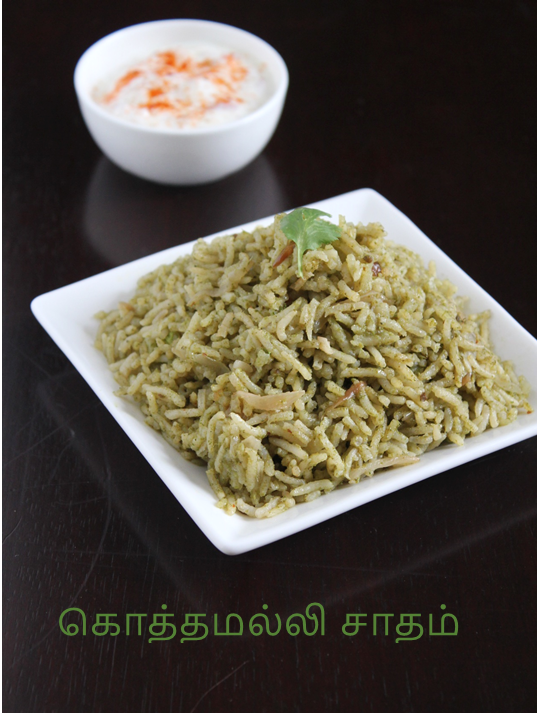 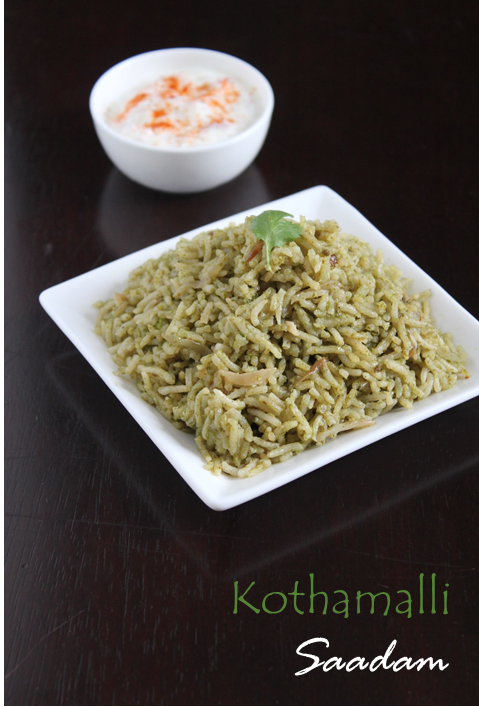 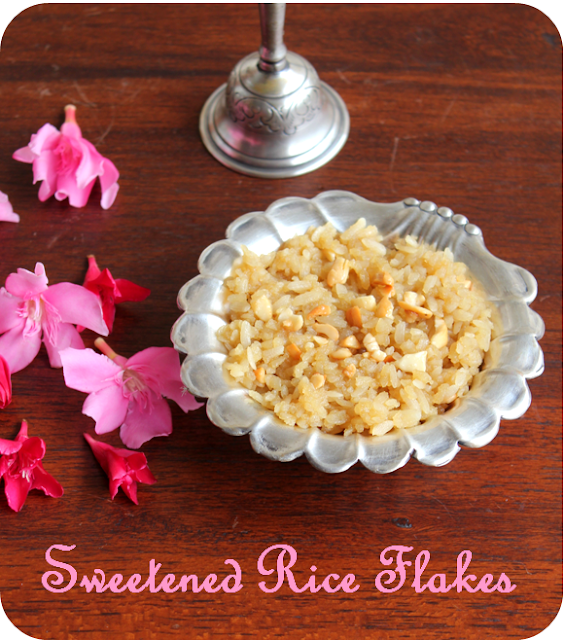 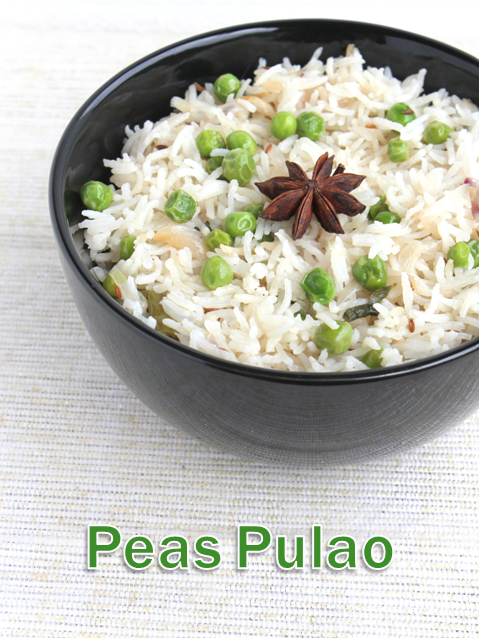 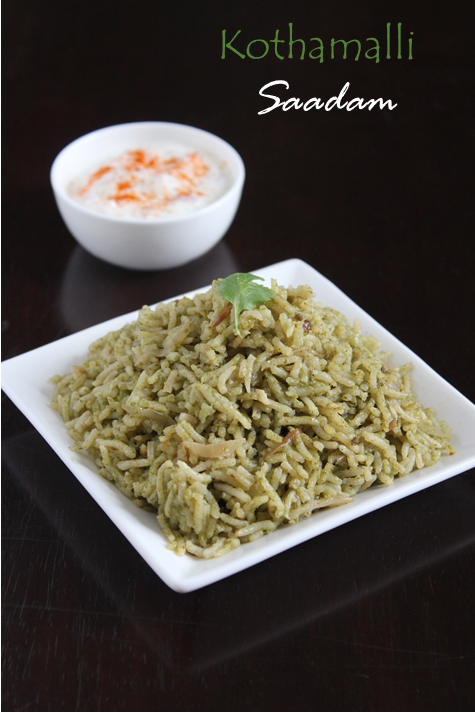 This is the most simplest pulao i have made.I bet it is a Favourite dish in any party menu. This is the season where you get lot of fresh green peas so decided to make it today.I added a little mint leaves for additional flavour.You can have it with any kind of Dal. 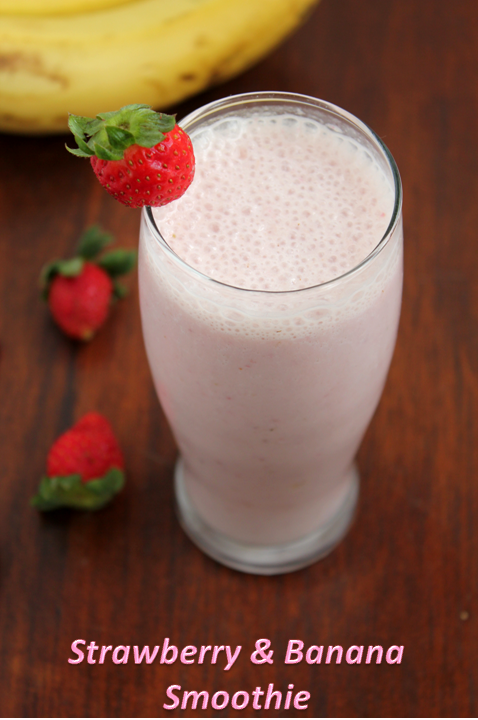 The best way to make the kids eat fruits especially banana is to make it in to a smoothie.I make this smoothie quite often for the kids because they make a lot of fuss eating fruits.It is quite filling and very nutritious and of course very colourful because of the strawberries!! !It is a real after School-drink for instant energy!!! 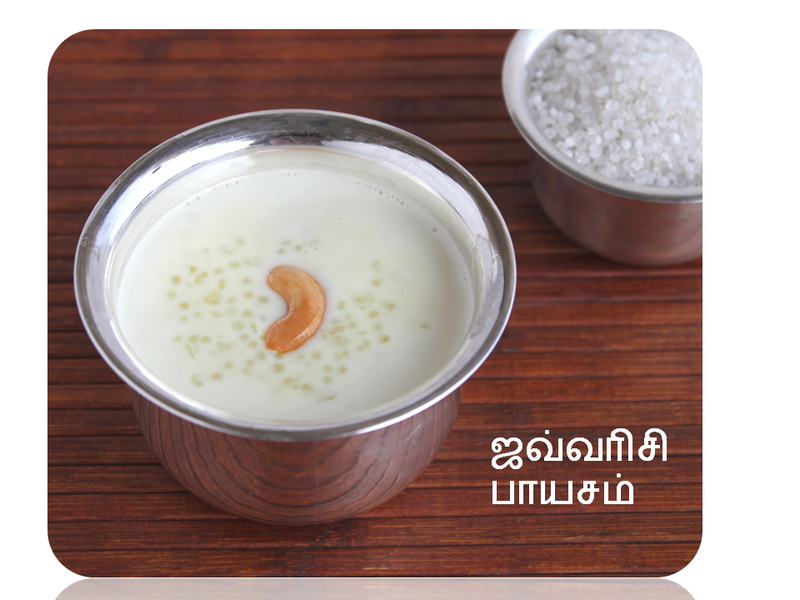 !You can top it up with a scoop of ice cream if you are at home. 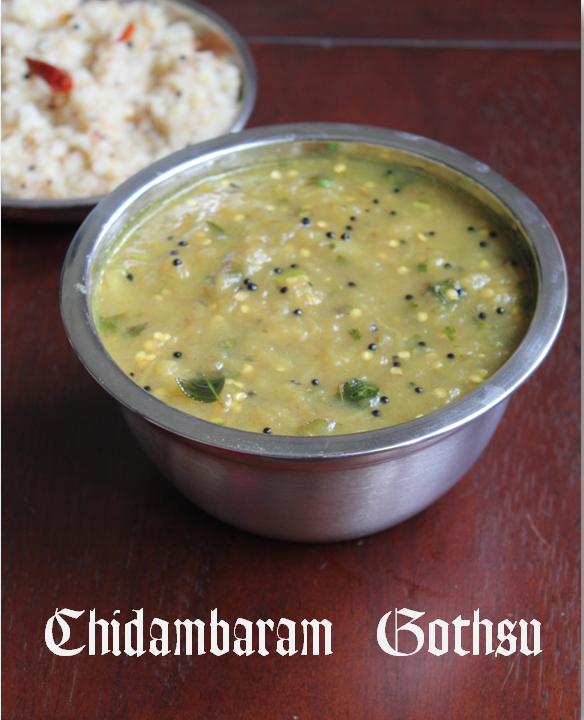 This moong dhal sambhar is made as an accompaniment for idlis,dosas and pongal.They make it mostly in the south Indian weddings.I love it when they serve hot idlis and this sambhar is banana leaf.It tastes heavenly!! 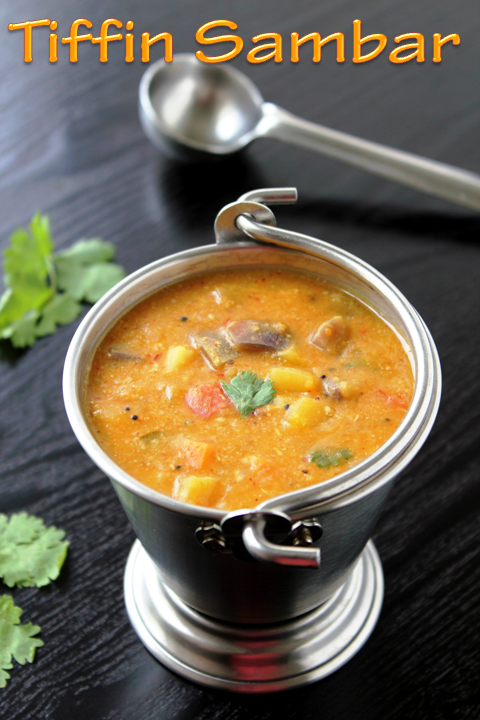 !That is why my chittappa usually calls it "Kalyana gothsu".It is a little different from the usual sambar.I think it is in between gothsu and sambar. 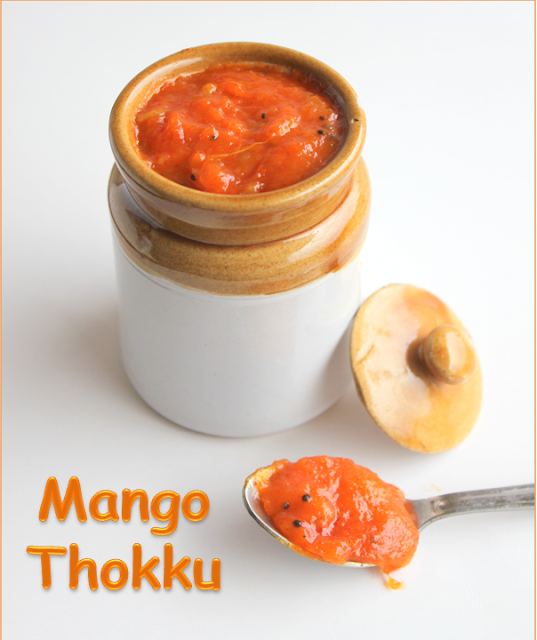 I have already posted one recipe for Mango thokku.This is another way of making it.I keep making this often in our house.It is an all time favourite and all of us love it. we eat it with bread,dosa and of course with curd rice. 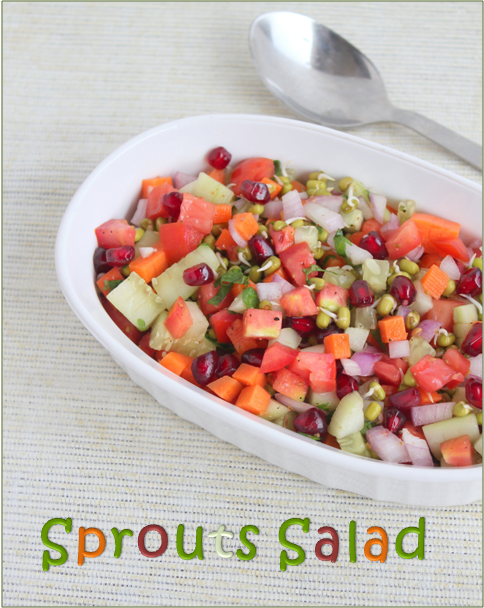 I like to include sprouts in a lot of dishes because it is"very healthy".This salad is a simple one and it becomes part of our menu at least few times a week. 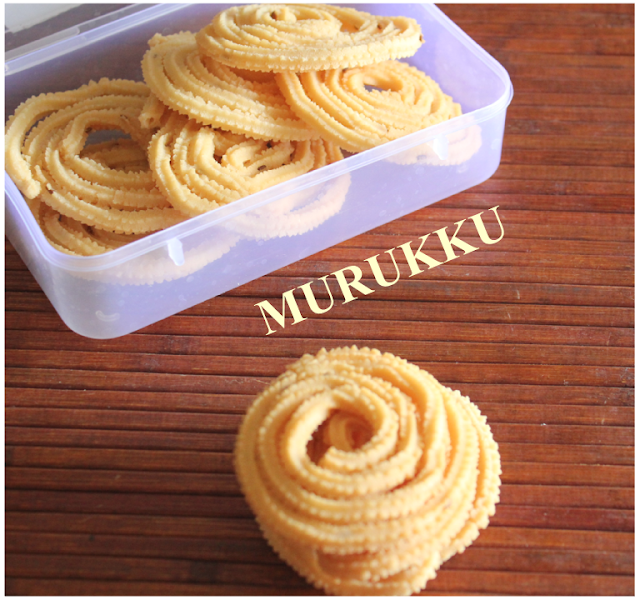 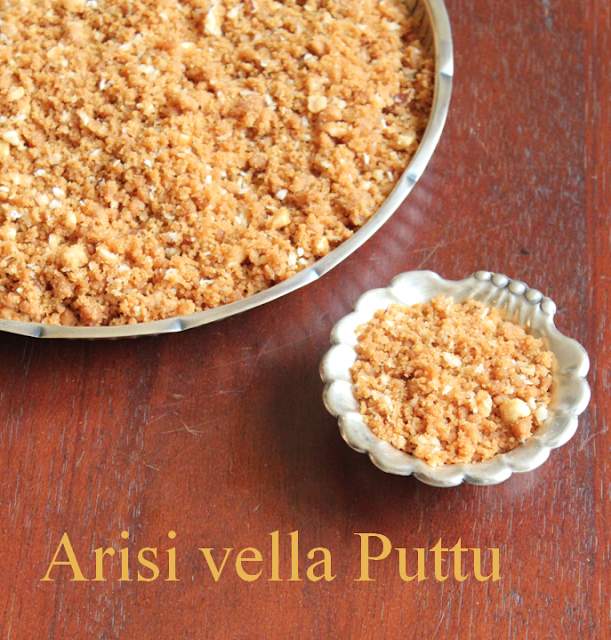 We have seen so many sweet and savoury recipes for Diwali now it is time to make this yummy medicinal legiyam.In our house we use to call it Marundu which means medicine in Tamil.After all the sweets our stomach should not go for a Toss so that is why this was invented i guess. It is quite simple with most of the ingredients at home except the Knadathipilli and sukku(dry ginger)which you get in Nattu marundu kadai.There is one famous Dabba chetty kadai in kutchery road mylapore or Salam stores in Pondy bazar.You even get the powder ready made in these shops. 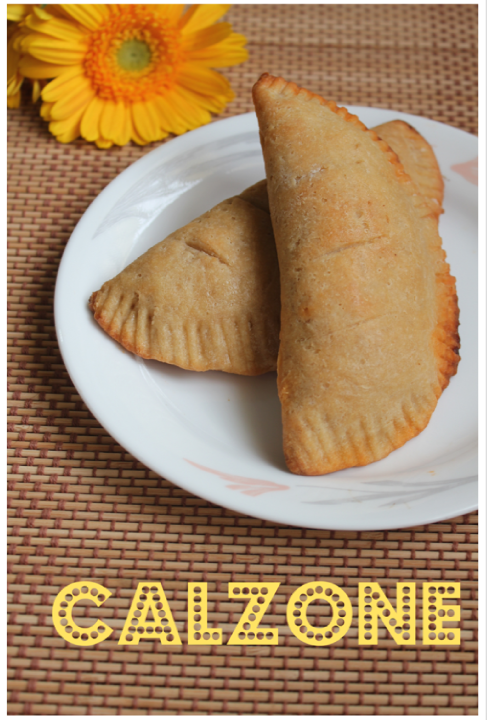 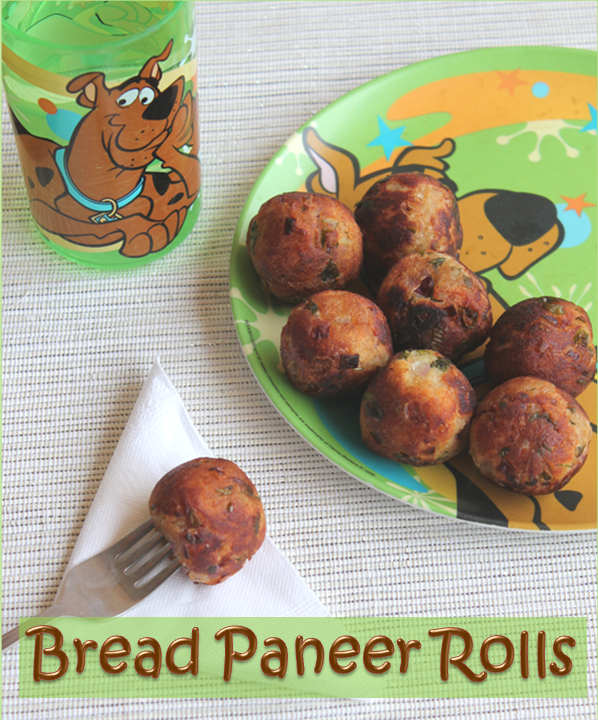 This is another after school snack i tried from sharmee's blog.It sounded and looked interesting to me.Just making bread more interesting and tasty.I already made it quiet a few times and the kids loved it. 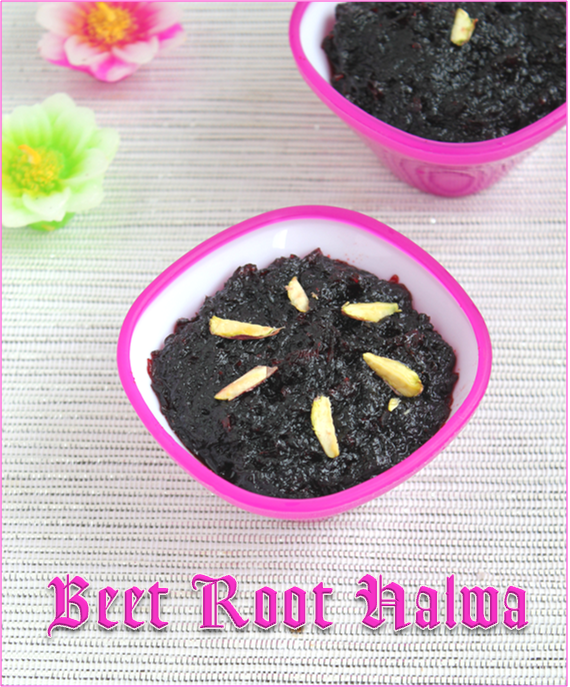 All of us love beet root in our family starting from my grandfather to my daughters and nieces.We enjoy beet root in any form curry,sambar,kootu,salad and of course beet root halwa.This is my nieces favourite sweet every time she comes in summer for holidays my mother always used to make it for her.It is quiet similar to carrot halwa preparation but i have not added milk in this for a change. 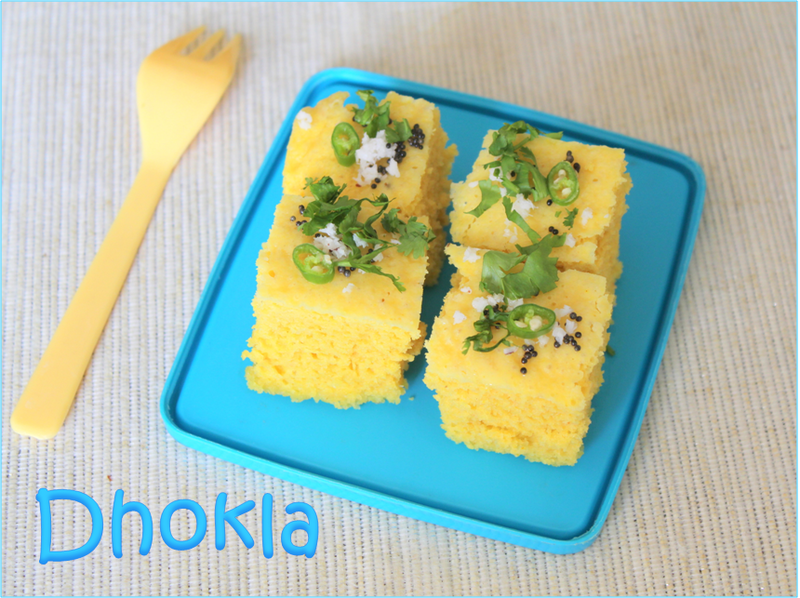 Few of my friends requested me to post some after school snack recipes for children so i thought let me give it a try and this is the first one.Dhokla is a Gujarati snack somewhat like the south Indian idly.It is quiet simple and healthy because it is steamed.Have a look!! 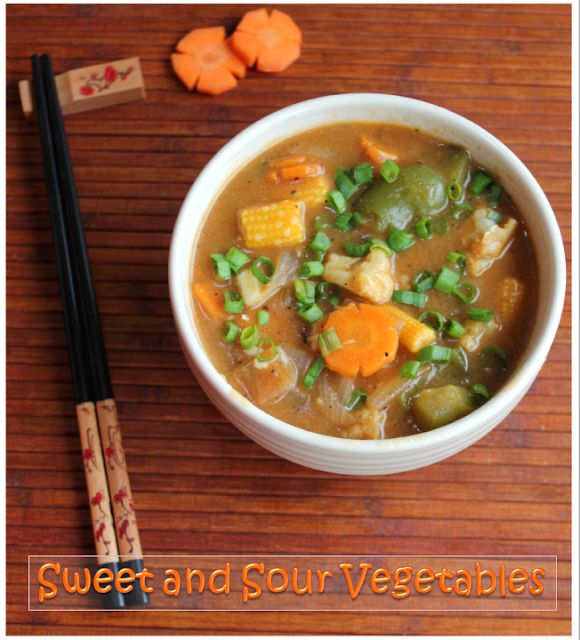 This is quiet an easy and simple Chinese vegetable.You have it with Noodles or rice.I have used my own choice of vegetables you can choose yours and if you like pineapple you can add!it gives a little sweet and sour taste to the dish. 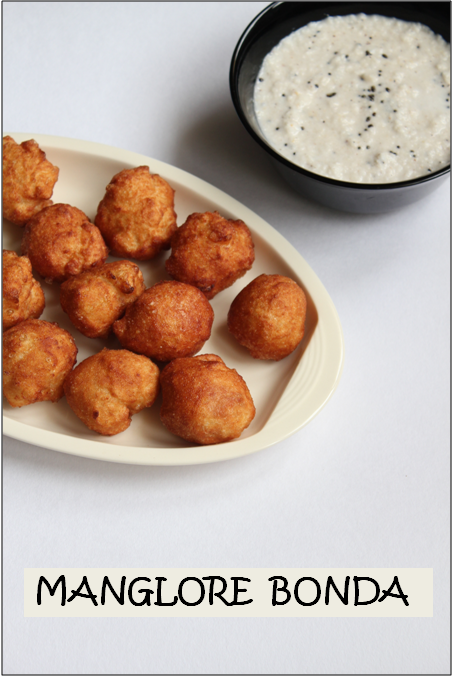 Manglore Bonda is a karnataka style tea time Fried Snack.It is quiet simple and easy to make with simple ingredients available at home.It is a special one in Woodlands restaurant in Chennai.My father used to buy it whenever he drops in and it is one of his favourite too!!! This is a kind of Vathakozhambu or some call it the Venthaya kozhambu with appalam.I had never heard about it until i got married.Instead of the vegetable we use broken appalam fried in gingelly oil along with mustard seeds,tur dhal and red chillies and most importantly some fenugreek seeds and then cooked in tamarind water and the powders. 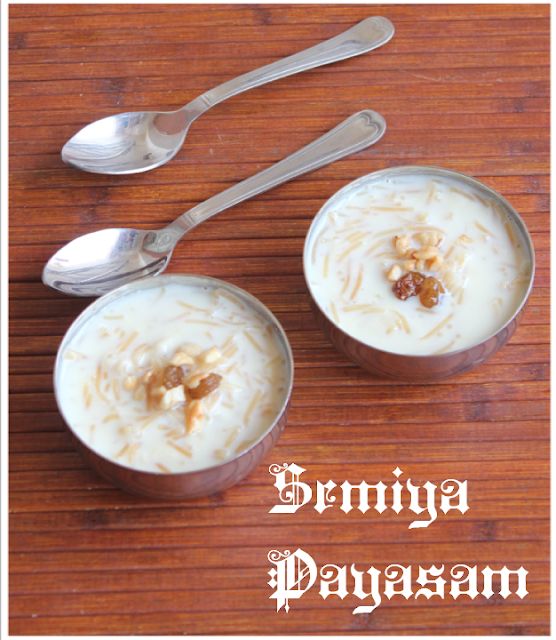 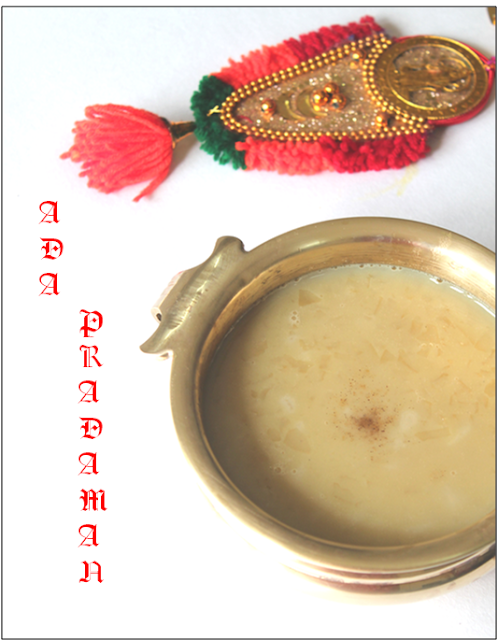 This Gokulashtami(lord krishna's birthday) i decided to make some milk sweet that is Krishna's favourite and it happened to be my hubby's favourite too!! 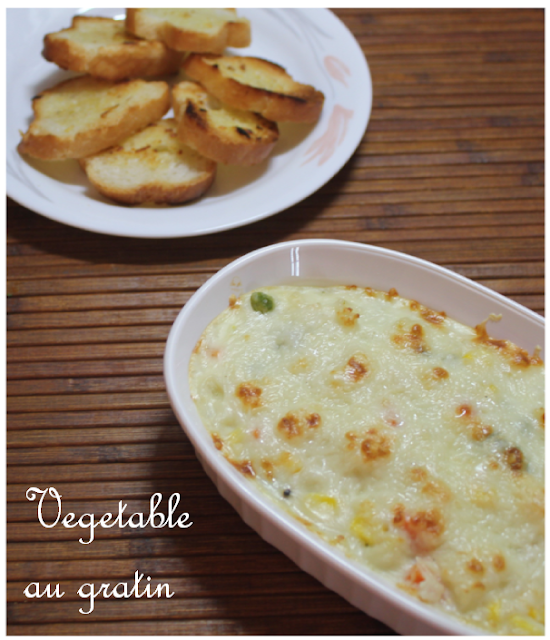 !Let us see how i made it. 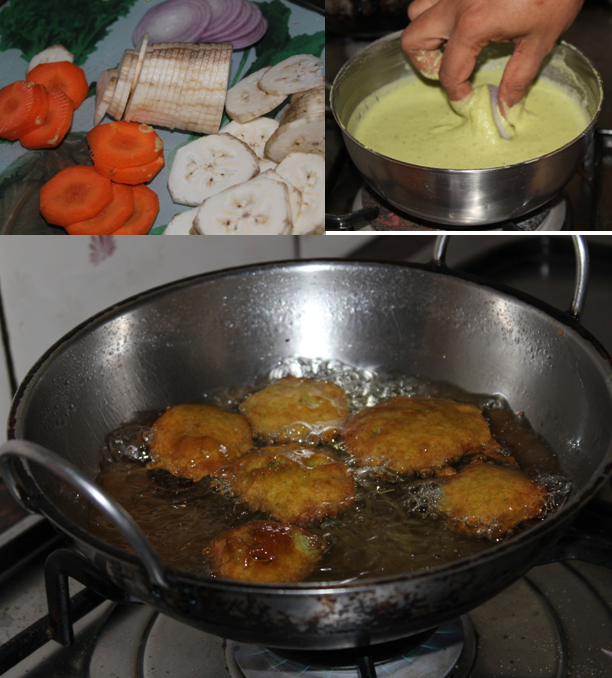 I decided to try something different today so looked for recipes in Tarla dala's book and looked at Maharashtrian Recipes and decided on Vegetable kohlapuri.The ingredients were different slightly so decided to make a dhal fry along with it in case the kids do not like it(it was a back up).Let me give you the Recipe for both. Once in a while i try different recipes like this.Au gratin is a french dish.Of course i have modified it a little.I have combined vegetables with macaroni in white sauce and baked it with cheese.It is a side dish usually served with garlic bread. 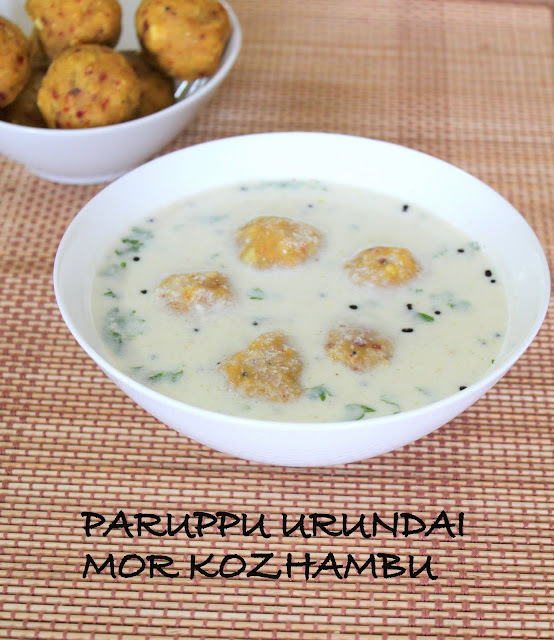 This is one of my favourite subzi's.whenever we go to a restaurant we order since it is not very simple one to make often at home.But once in a while you need to cook such exoticdishes too so i decided to make it today. 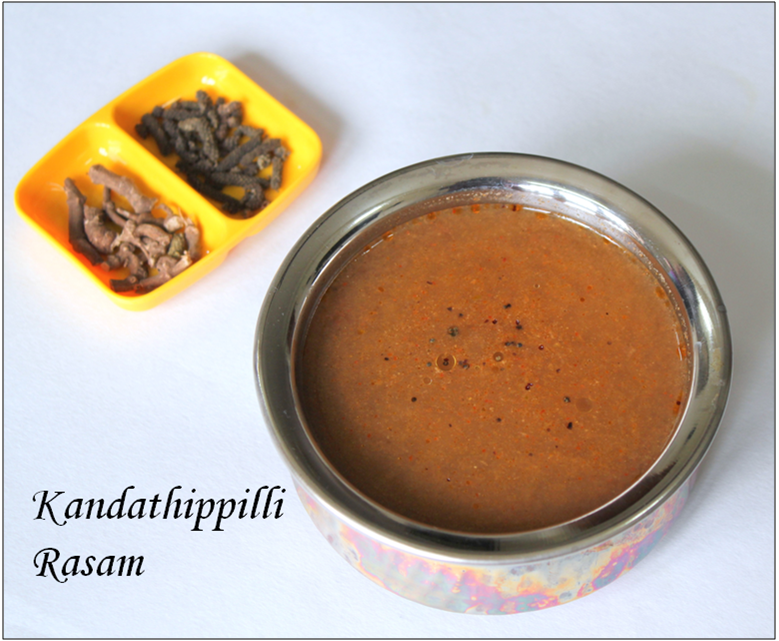 This is one more rare type of rasam in the sense it is not made regularly.You can even call it a medicinal rasam.It is made in south Indian homes when you have body ache,sore throat and a common cold.In this rasam we fry two different types of herbs Kandathipilli and Arisithipili along with pepper and red chillies and boil in tamarind water. 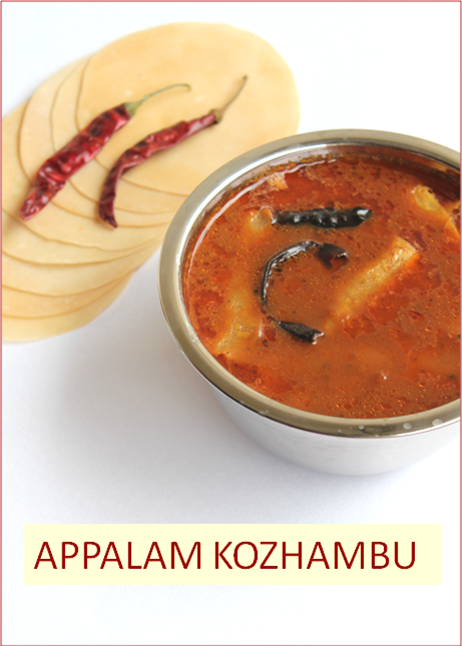 Soak Tamarind in hot water for half an hour and extract juice three times and keep aside. 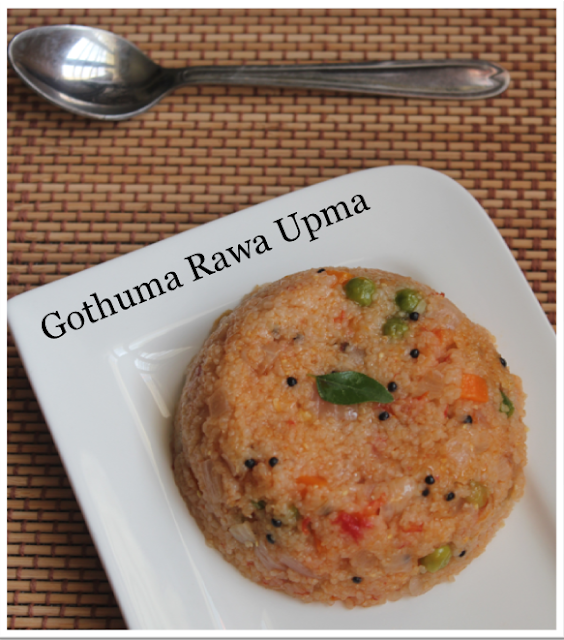 In a pan heat a tsp of ghee and roast pepper,chillies,coriander seeds and two thippilllis. 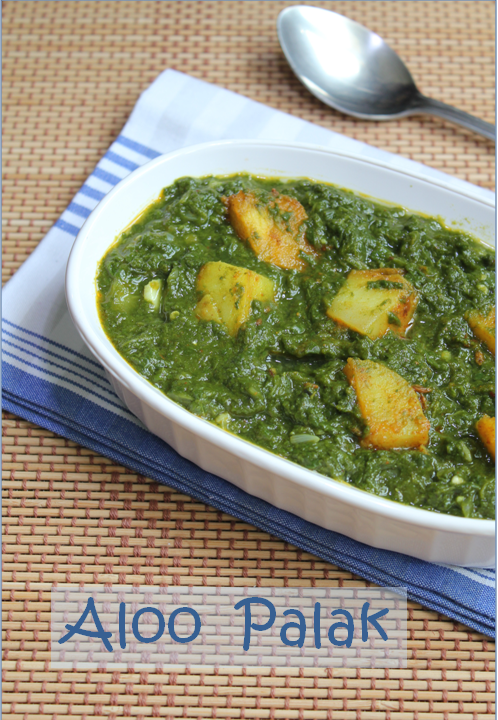 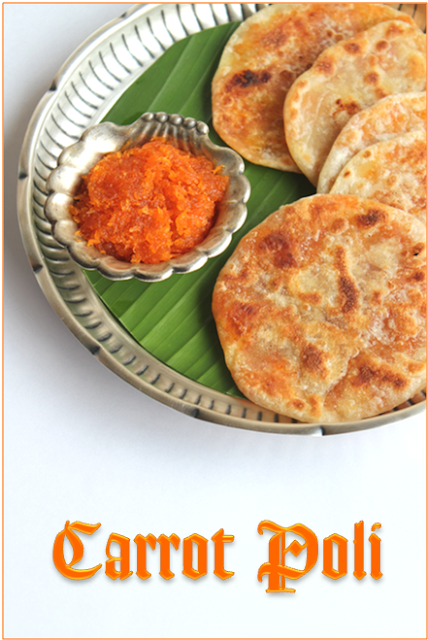 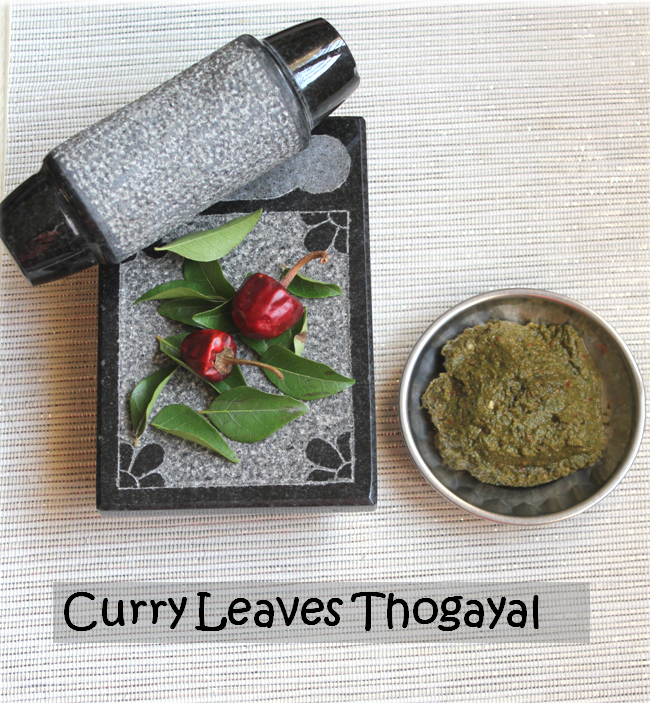 Cool the roasted ingredients and grind it along with cumin seeds and curry leaves in to a smooth paste or powder. In a pan heat ghee again and crackle mustard seeds and add tamarind water. 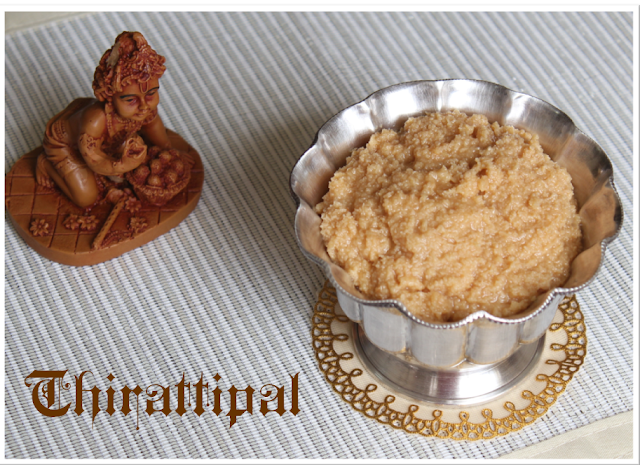 When the raw smell of the tamarind goes add the ground paste and salt. 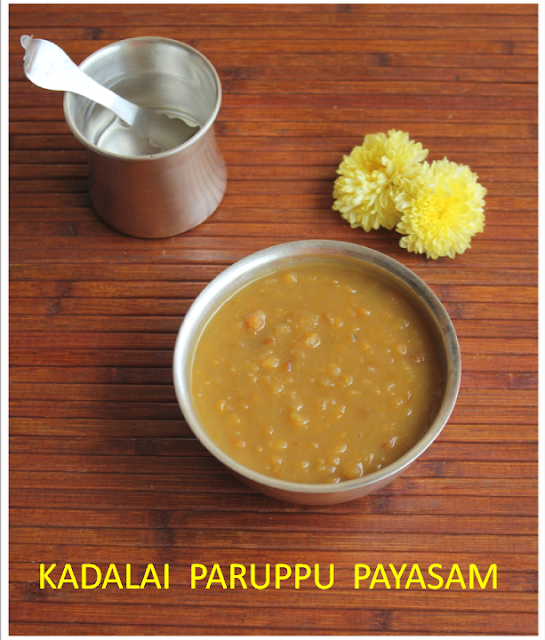 Add some Dal water to subside the spice in the rasam. You can make this with garlic also.When you crackle mustard seeds add peeled garlic and fry. 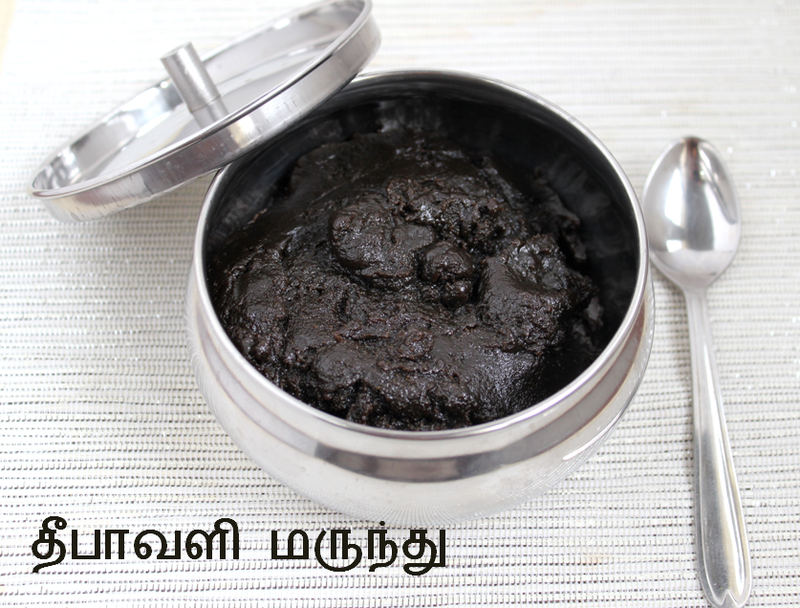 Allow it to boil along with tamarind water and later add the ground paste. 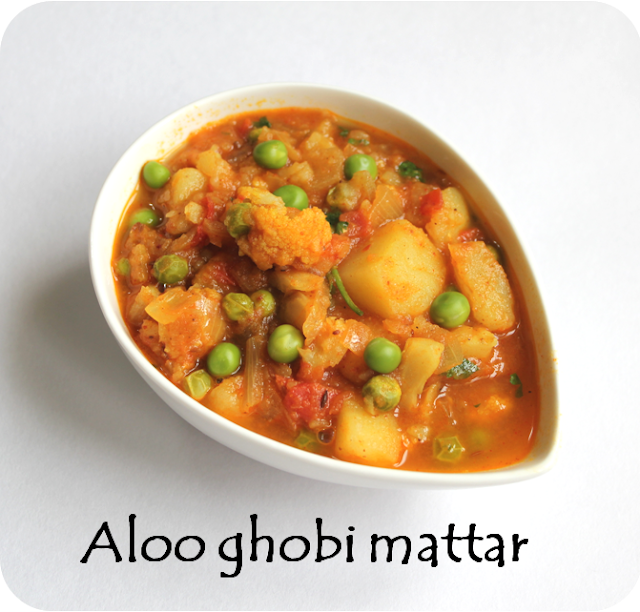 In this case you may not add Dal water.You can use one tomato if you like. I did use otherwise it would become too medicinal. 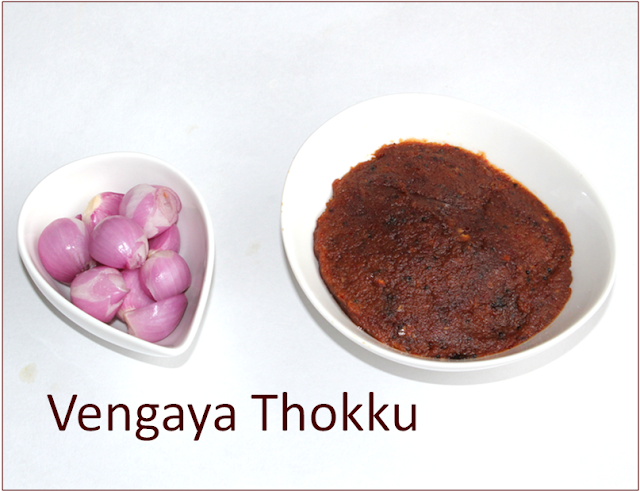 This yummy thokku is all time favourite in my house.It goes well with hot rice,chapatti,idlis,dosas and bread too.It can be stored in the refrigerator for a month. 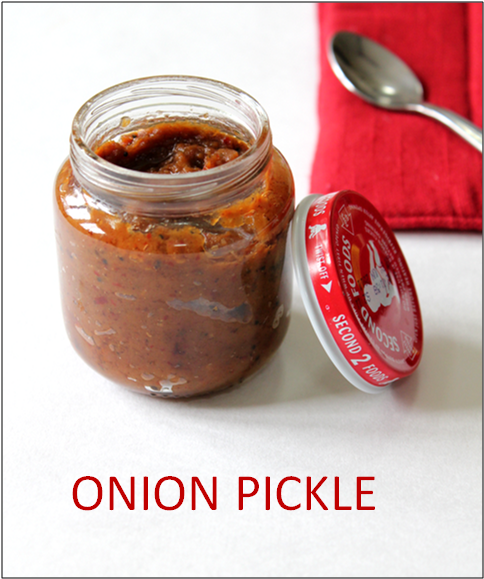 Heat one tbs of of oil in a thick pan and saute the onions(peeled). Cool it.Grind it along with the chillies,tamarind and salt into a paste. 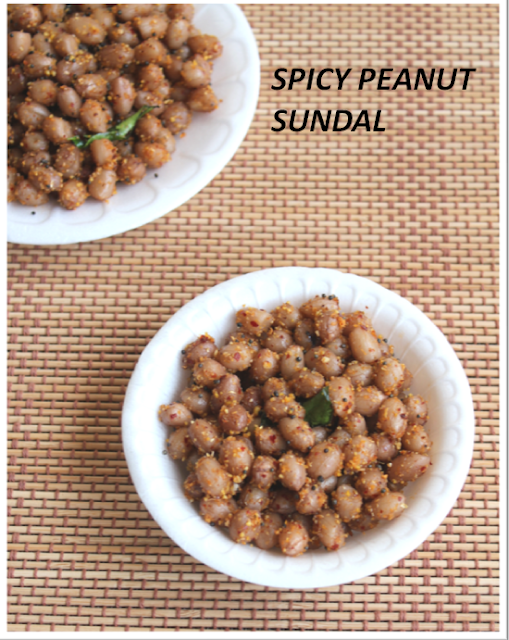 Heat the rest of the oil in the same pan crackle mustard seeds. 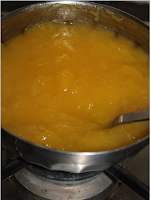 Add the ground paste and heat it till oil separates stirring on and off. 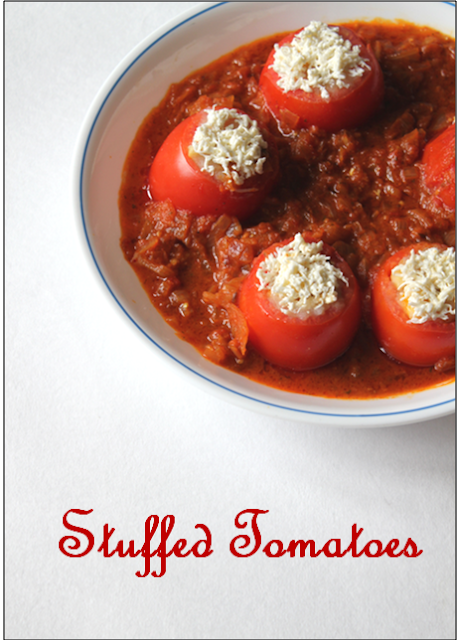 The more you cook it stays longer. Adjust chillies according to your taste. 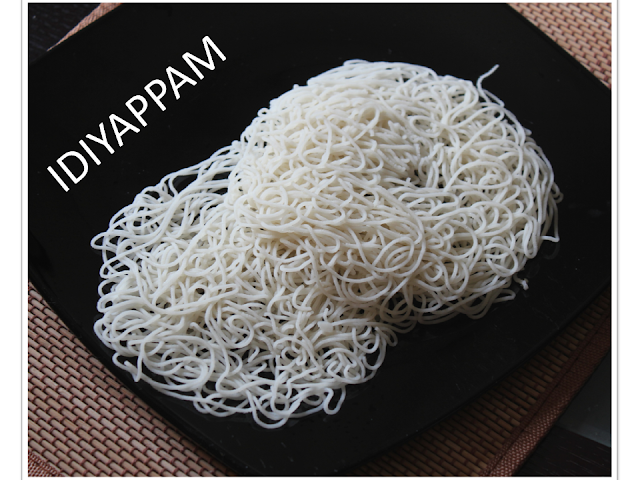 It stays for one month if refrigerated. 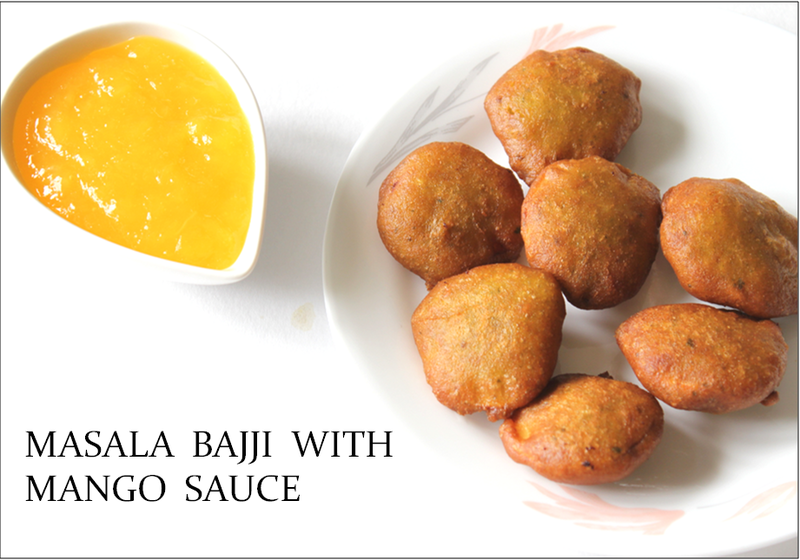 Bajji or fritters is a very popular south indian fried snack.It is made with a mixture of Bengal gram flour,rice flour,salt chilli powder etc mixed with water.Sliced vegetables and dipped in the batter and deep fried. 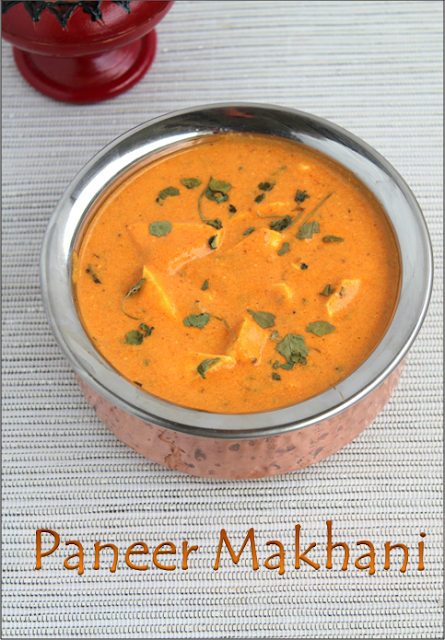 This is a variation from the normal one just to make it more yummy and aromatic. Mix gram flour,rice flour salt and the ground masala in a wide bowl and make a batter adding a little more water. 2.Slice the vegetables of your choice like carrots,potatoes,onions dip it in the batter and deep fry. 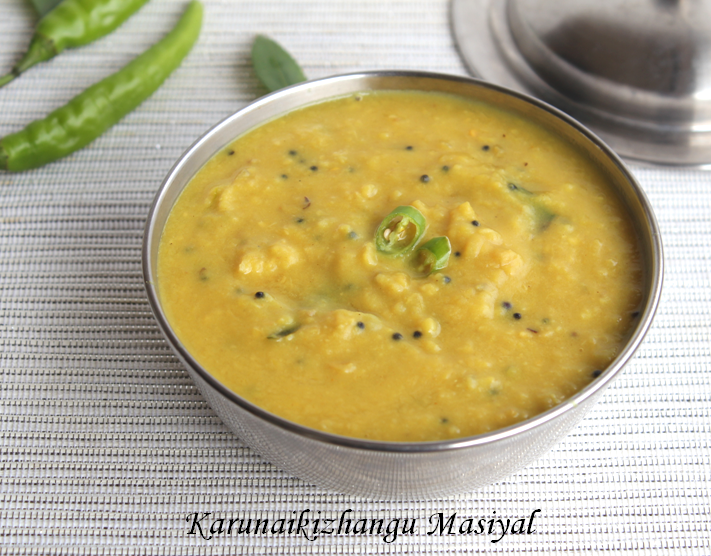 1.In a white cloth tie green chilli,cloves,cardamom,cinnamon stick.Slice the mangoes in to big pieces without the skin.Boil it along with the tied masalas. 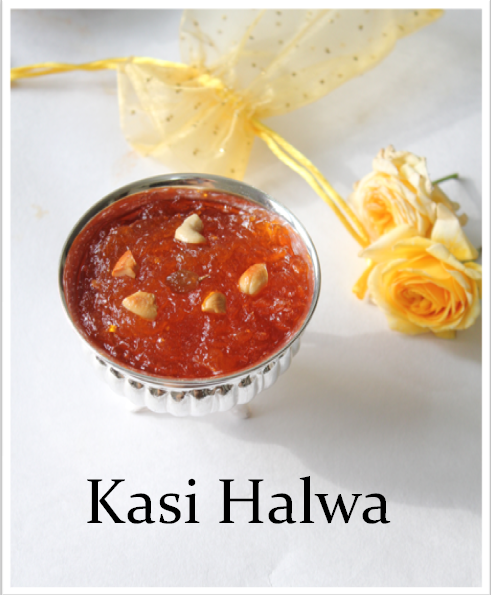 2.Take out the tied masalas and throw it away.Once the mango is cooked mash it into a thick pulp,add sugar and salt and heat it up further to make it thick sauce. 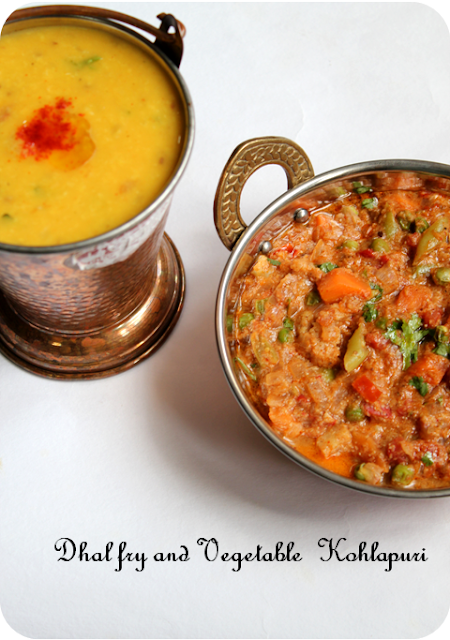 You can adjust the amount of chillies in both the sauce and the bajji according to your taste. 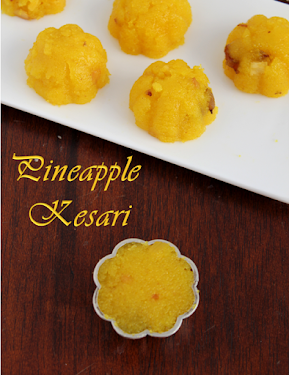 I am pleased to send this Recipe to this event.